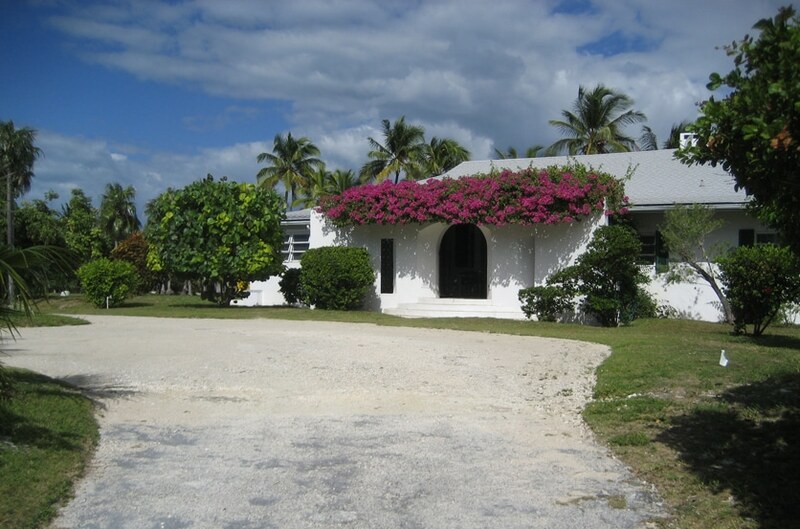 Alibi and Elsewhere, two lovingly maintained homes on Banks Road in Governor’s Harbour, Eleuthera Bahamas, are available for weekly rental. Built in the 1960’s, the two private homes were originally available as overflow accommodations for guests of the exclusive Potlatch resort. Currently they are part of a three home family estate. 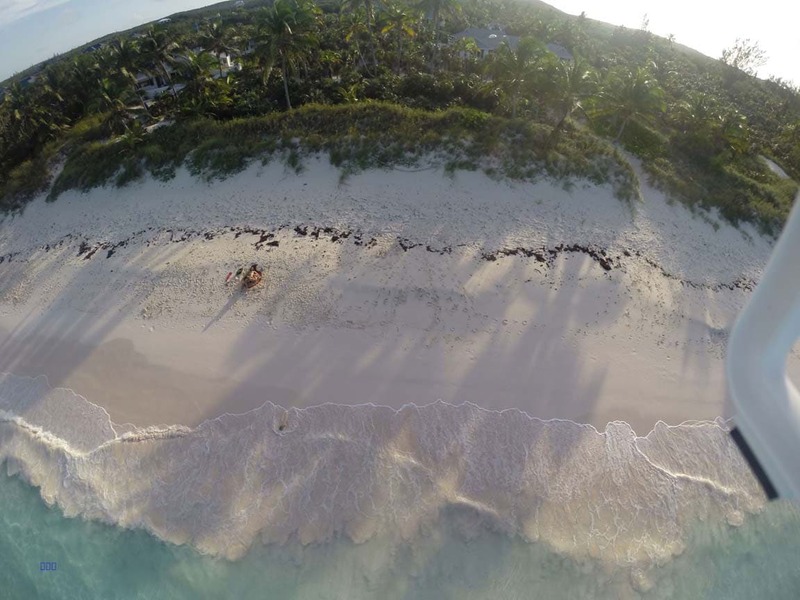 While each home is private with its own driveway, terraces and beach access, the three homes share meandering stone paths, a garden, and over three acres of artfully landscaped beachfront property. Included in your weekly rental rate is five-day-a-week maid service and a caretaker on call. The owner, when in residence, is also available should a need arise. Cable TV, telephones and wi-fi internet access is complimentary. Many guests at Alibi and Elsewhere return every year for their taste of Eleutheran paradise. Stroll the beautiful miles of pink sand beach steps from your door, walk a couple of houses down and enjoy a gourmet lunch or dinner at Tippy’s beachfront bar/restaurant, venture into town to stock your well appointed kitchen, lie in bed at night and listen to the waves kiss the sand…you have many choices to enjoy your vacation at Alibi or Elsewhere. 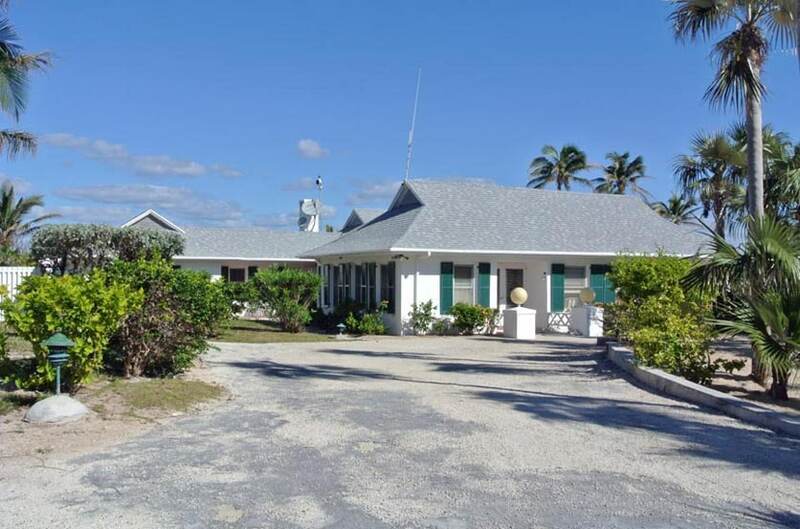 Learn more about these two unique Bahamian homes on this website, and then for more information contact us. We look forward to welcoming you to our utopia.